Are you a gardener? I’m an accidental gardener, I suppose. I like green plants and pretty flowers, but I don’t really like to put a lot of effort into plants that aren’t edible. I also don’t like having to do it all every year – the planting and weeding, feeding, and pest control. Honestly, I’m not a very good gardener. I am lucky to have a husband who is Mr. Fix-It and he generously built me two lovely raised beds and I feel completely obligated to use them every year. Funny, the way that I say thank you is to grow a bunch of foods he doesn’t like. Ha! He keeps saying he’s waiting for me to perfect the BBQ plant. I think he’ll be waiting a while. He also is kind enough to dig holes for me when I decide I need to have another food plant in the yard – so we have blueberry bushes, blackberry bushes (which are really just vines, right?! ), apple trees, and a new fig tree. 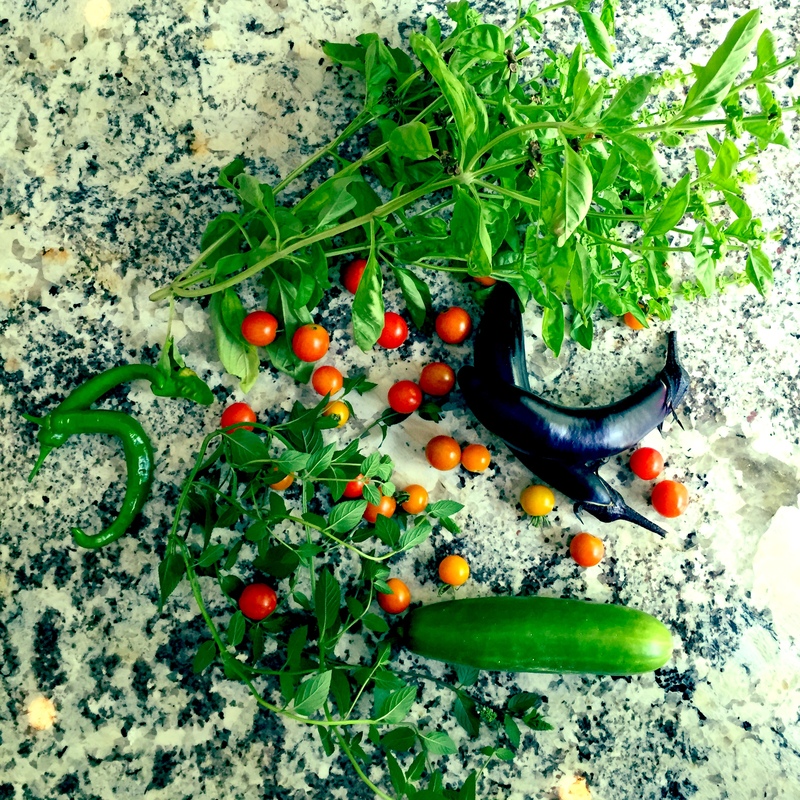 Anyway, I thought you might find it interesting to see what I’ve got growing in the garden this summer…and a bit about what I’m doing with it. 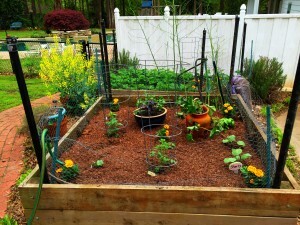 The garden in April when first planted. The garden in late June in full glory! 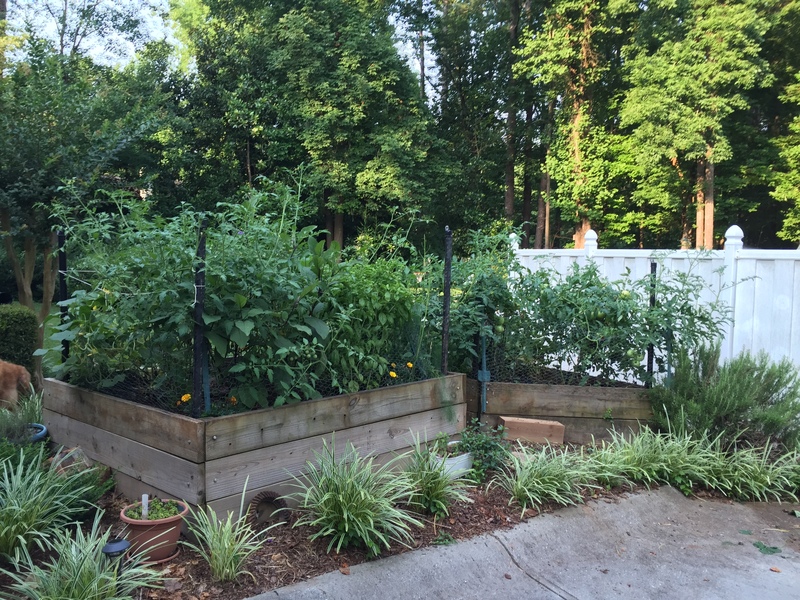 In these beds, I’m growing five types of tomatoes, Japanese eggplants, strawberries (perennial), yellow squash, two or three different types of peppers, cucumbers, basil, asparagus (perennial), and marigolds. I also have perennial herbs planted in various places around my house, including rosemary, thyme, mint, and pineapple sage. The tomatoes have done very well, but are now suffering from the heat and lack of rain. I water a little, but like I said, I’m not a very good gardener. The yellow squash gave me two and that’s it. It got a white mold and has just about wilted away. The basil and peppers have been gang busters and the cucumbers have produced very well. Asparagus has always been unpredictable and it didn’t do great this year. The strawberries were great at the start of summer! 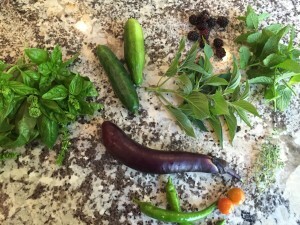 This was one of my first “big” harvests – herbs, blackberries, peppers, cucumbers, and eggplant. Delish! 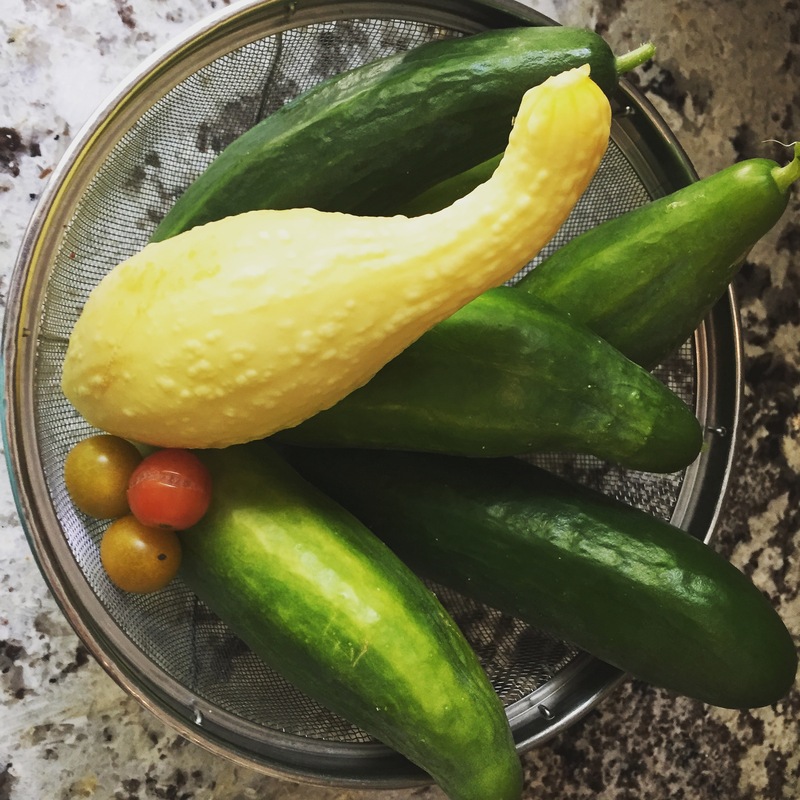 Tons of cucumbers, one of my two precious yellow squashes, and a few cherry tomatoes (lots more were to come!). 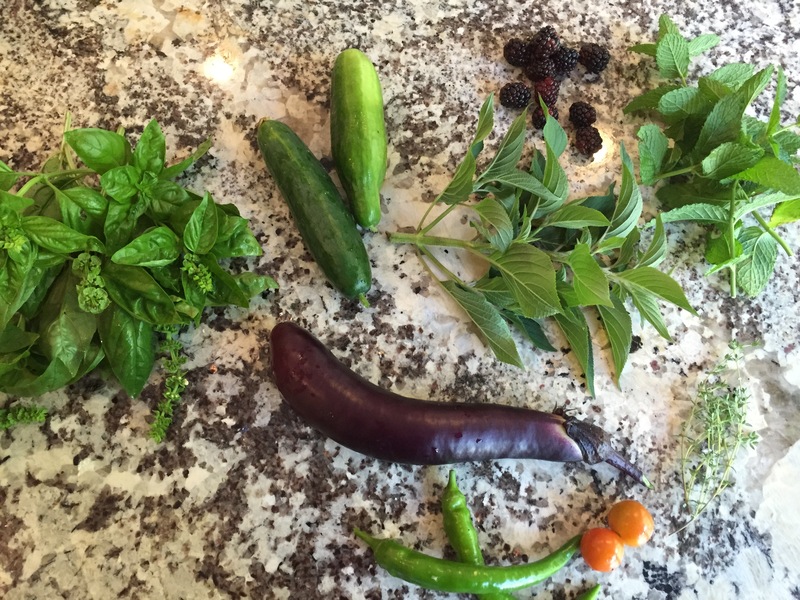 Lots of cherry tomatoes (as promised), basil, mint, pepper, cucumber, and Japanese eggplants. 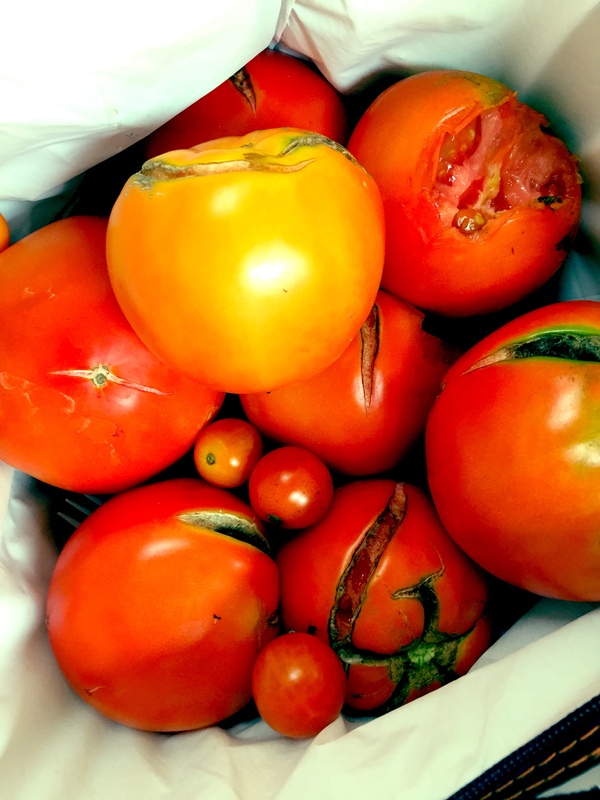 Five pounds of tomatoes. They split because of the inconsistent watering – I just let the rain do most of it – but they’re still tasty. In my area of the world (Atlanta), these plants grow great in the long warm/hot summer. It’s now early August and it’s so dry. But my tomatoes (look rough, but still fruit! 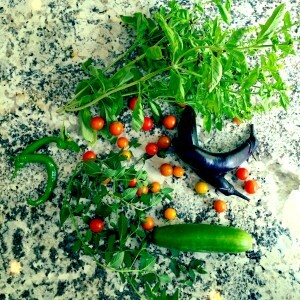 ), peppers, eggplants, and basil are still going strong. So what to do with my abundance? Well…I’ve made spaghetti sauce (some for now and some frozen for later), salsa (canned 6 jars), tomato jam, pickles, hot pepper sauce, pesto, eggplant stir fry, roasted summer squash & eggplant, sliced tomato sandwiches, and added flavor everywhere with fresh mint, basil, thyme, rosemary and pineapple sage. 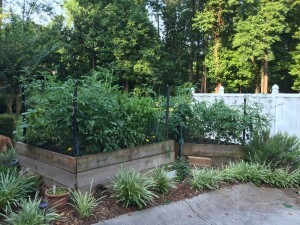 I think I spent about $75-100 on the garden this year (including plants, mulch, soil & compost, which I did replenish this year, but not including watering, which I seriously hardly ever do). Is it worth it? Financially? IDK. Emotionally, spiritually, physically? Yes. Even though I’m a lousy gardener, it’s good for me to have my hands in the soil. I get to have these quiet moments in the morning checking the plants, picking the fruit, and enjoying the peace. 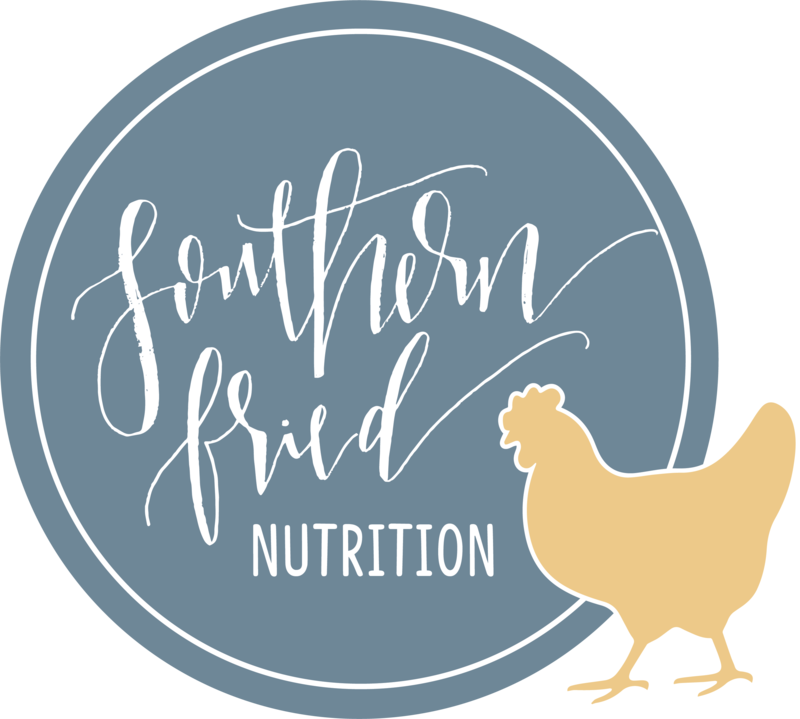 Plus, I’m teaching my son where food comes from. As he grows up, the garden will be a constant learning laboratory about science, nature, and that you reap what you sow. I should sow better…but that’s another issue. How about you? What’s growing in your garden? I live in an apartment at the moment, and I can’t wait till next summer, when its moving time and we live in a house with a garden. I have managed to wet my gardening appetite through small plants, I have on my patio, Basil, orange mini bell peppers, a female pablano pepper plant ( Hence no fruit 🙁 ) a a spider plant, and two flowers that I can’t remember the name of, (probably because they aren’t edible, as I love edible’s as well. and I actually enjoy watering them. but maybe because I have a much smaller lot of plants than you do. Despite your lack of watering, you have quite a lot of growth. That’s amazing!!!!!!!!!!! Do you have any tricks that help you to grow your plants so well?